When the ice-kissed Northern Hemisphere tilts away from the sun, the veil of winter solstice ushers in a season of holiday magic. Feasts and festivities are accompanied by a cornucopia of visionary endowments as New Orleans becomes a playground for jingling décor. Garlands of evergreen, potted poinsettias, and illuminating twinkle lights brim the architecture of the city like drizzled frosting on a gingerbread house. The blustery winds from the North do not often blanket the Southland with ice crystals that create a white winterland in this tropical oasis. Therefore, the snowmen may be made of Styrofoam, mistletoe may be substituted by swamp shrubs, and Santa Claus may be known as Papa Noel, but there is nothing like Christmastime in New Orleans. Locals celebrate the spirit of the season through unique traditions and events unlike most American cities by adapting Louisiana’s heritage into a merriment of music, hospitality, and culinary delights. Drawing from Creole, Cajun, and African roots of the city’s culture, New Orleans offers a variety of opportunities to celebrate, regardless of religion or spirituality. Christmas, Kwanzaa, and Hanukkah alike, it is simply the most wonderful time of the year! Many celebrations are borne of family tradition. 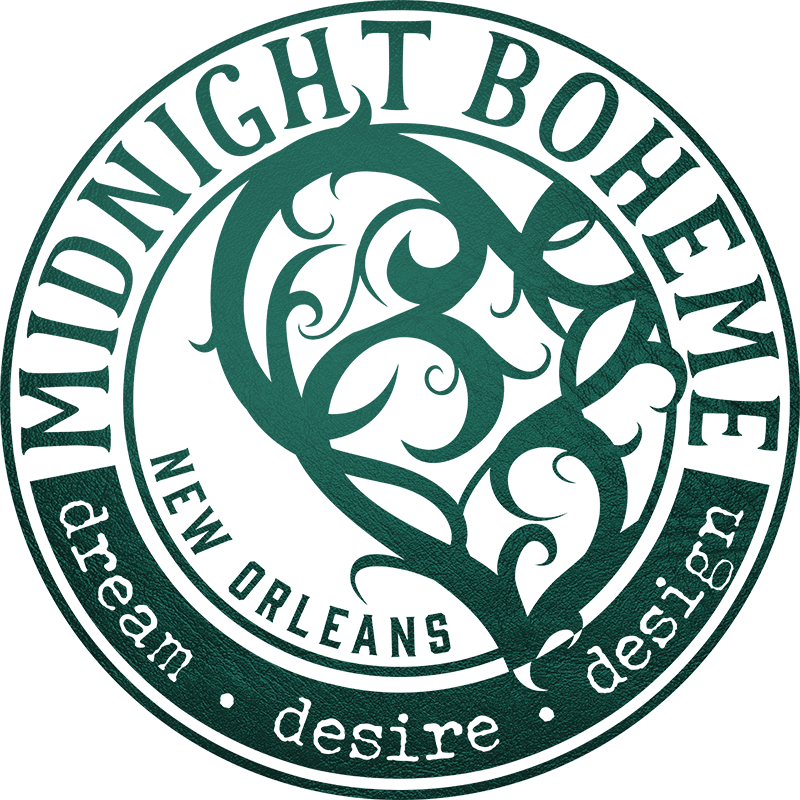 Dating back to the mid-1800s in New Orleans, early inhabitants returned home after midnight Mass on Christmas Eve and began a decadent feast that lasted until dawn. It was a time for the entire family to gather around the dinner table and celebrate the holiday with several courses of food and drink. This French Creole dining tradition called Réveillon (REH-vee-on) comes from the French word for “awakening.” Although the custom faded in the 1940s, Réveillon dinners have been revived on the dining tables of top-tier restaurants with prix fixe menus. Nowadays, Réveillon courses consist of turtle soup au sherry and oyster stew as patrons linger in wreath-drawn restaurants for hours. The all-evening affairs offer classic cuisine with a Creole twist such as deviled eggs with spicy rémoulade. Sugarcane-cured foie gras, rabbit fricassee, duck confit dumplings, and lobster hollandaise are served as entrées while desserts include eggnog gelato, brandied cherries, and sweet potato bread pudding with praline sauce. Like Louis Armstrong’s distinctive voice, the rough edges and refinement of Satchmo’s hometown offers a blend of yuletide pageantry. Sparkling with holiday appeal, the spectacular oak trees of New Orleans City Park are festooned with twinkling white lights for public view. In front of the tall spires of St. Louis Cathedral, Jackson Square becomes aglow with candlelight as hundreds of locals gather to sing hymns and classic carols just before Christmas Day. Privately-owned houses open their doors to visitors during Holiday Home Tours to enjoy splendidly decorated Garden District mansions trimmed with silver bells, frosted windowpanes, and dangling ornaments. When Jack Frost nips at your nose and sugarplums dance in your head, the time-honored Louisiana tradition of the “feux de joie” (fires of joy) make the season merry and bright. Along the banks of the Mississippi River, bonfires on the levee are built by the Cajun community to be set ablaze at sundown on Christmas Eve. When the mammoth wooden pyres burn in feux de joie, the fires of joy light the way for Papa Noel – the Cajun Kris Kringle – to bayou country. As the holiday season brandishes the palate with winter-mulled wine and Hot Toddies, remember to bask in the spirit of classic tradition, give the gift of music and warmth, and explore all the possibilities in a New Orleans-style winter wonderland.